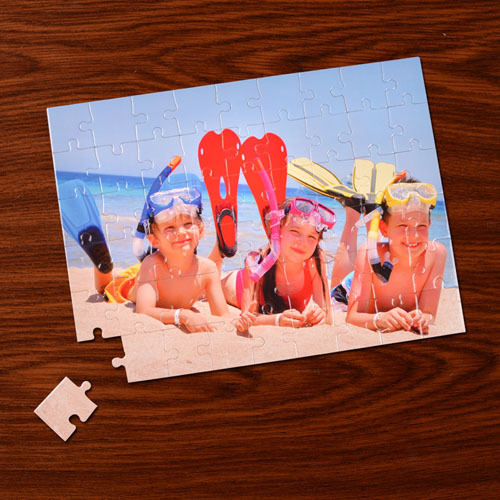 Sometimes it’s hard to let your beloved kids know how much they mean to you, but that becomes easier with this personalized photo puzzle that can express your deepest feeling from heart. 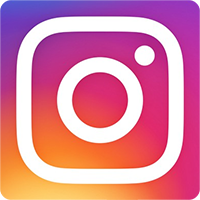 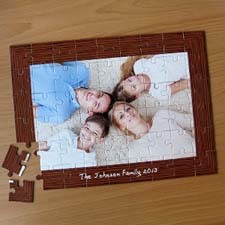 Pick up a photo of your kids and add your personal message on it to show how much you care and how special they are for you. 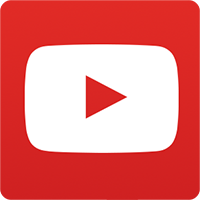 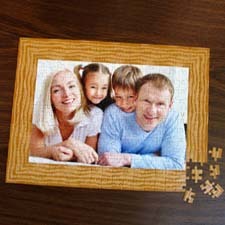 Add photos, text and preview your work online and in real time. 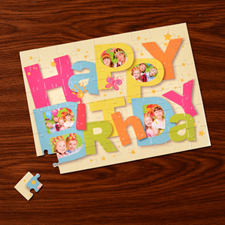 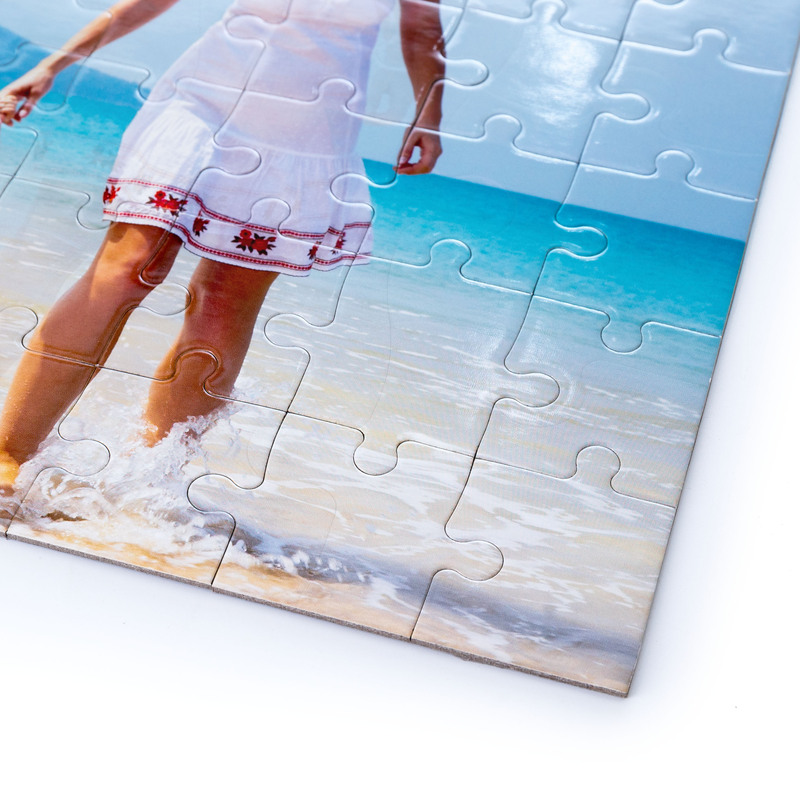 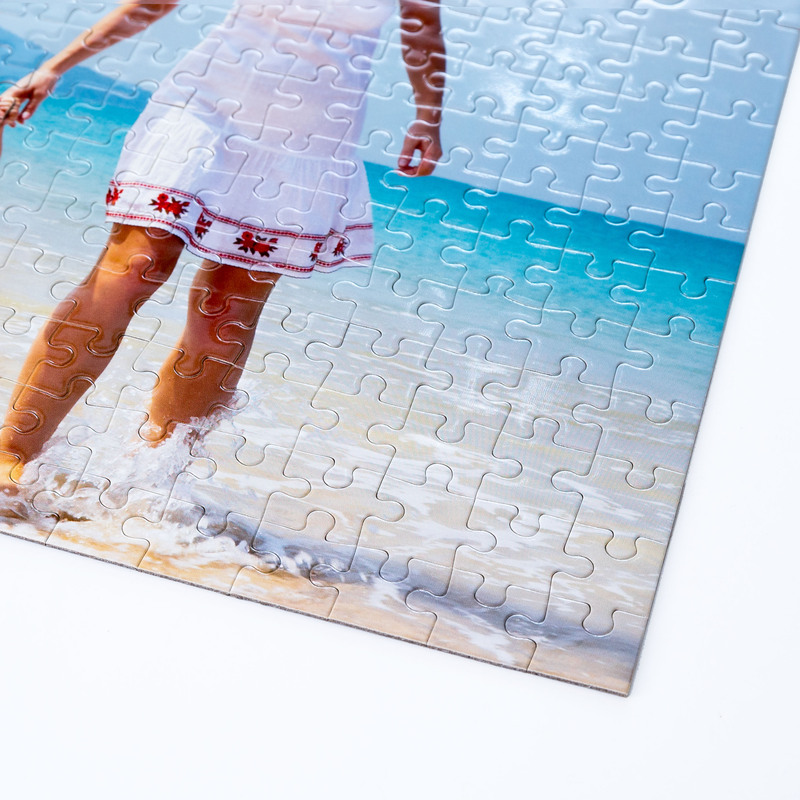 Features 54 large puzzle pieces, perfect gifts for kids on any special occasion. 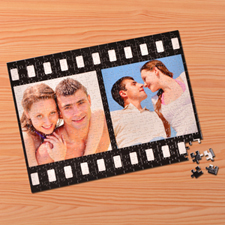 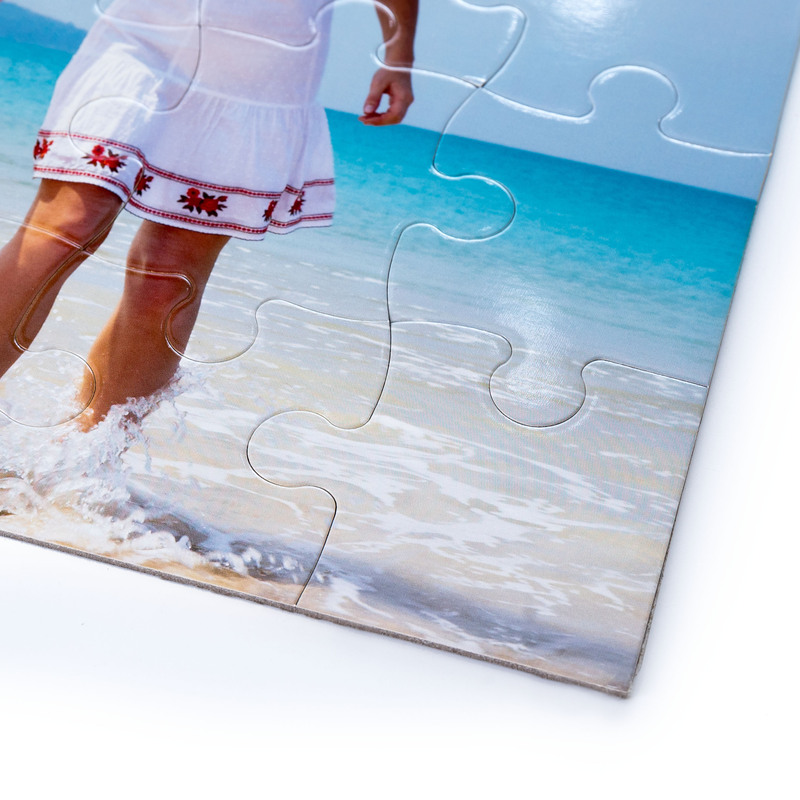 Each custom photo puzzle comes with a personalized gift box.